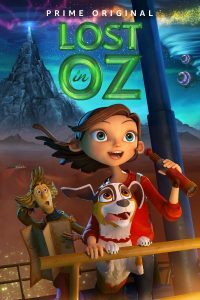 Blog LOST IN OZ NEW EPISODES! LOST IN OZ NEW EPISODES! Had a blast working on this show. New episodes coming June 8th to Amazon Prime!